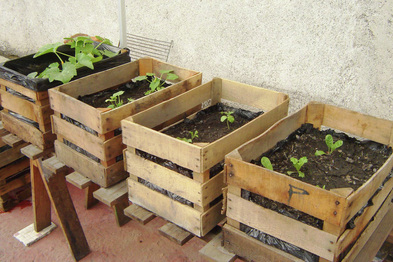 The urban agriculture is a technique created by and for the inhabitants of the big cities and densed populated areas as an alternative for food production and distributing that takes advantage of local available resources (rubbish, water, spaces, etc) with the final objective to generate products of selfconsume. 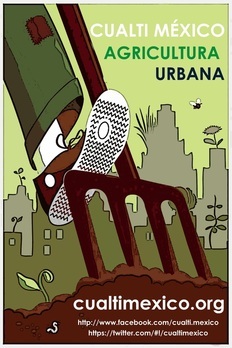 What is a urban farm or a urban vegetable patch? 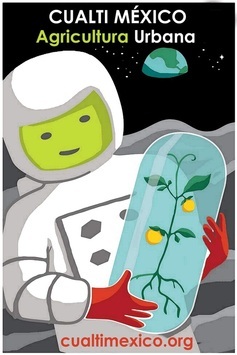 We describe it as any space whitihn the urban environment which is used to sow and food crops. This is a workshop destined to all audience interested in learning to sow, take care and harvest their first plants and crops. This workshop is also destined to all audience interested in learning city farming and food cultivation techniques inside the city, the summary is conformed by more sofisticated topics. In the workshop we will mention all of those to give a little try out of the potencial of a urban food crop highly productive.